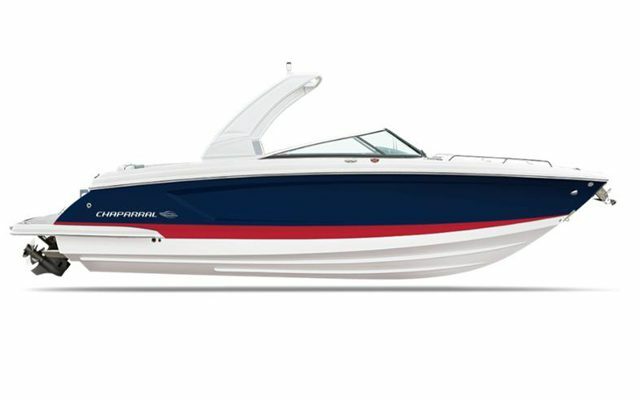 2019 Chaparral 277 SSX. Powered by a 350 hp Mercruiser 6.2 L MPI Bravo 3. On order with an anticipated shipping date of late April 2019.